The Cairns Choral Society Inc. has a rich history spanning over a hundred years. 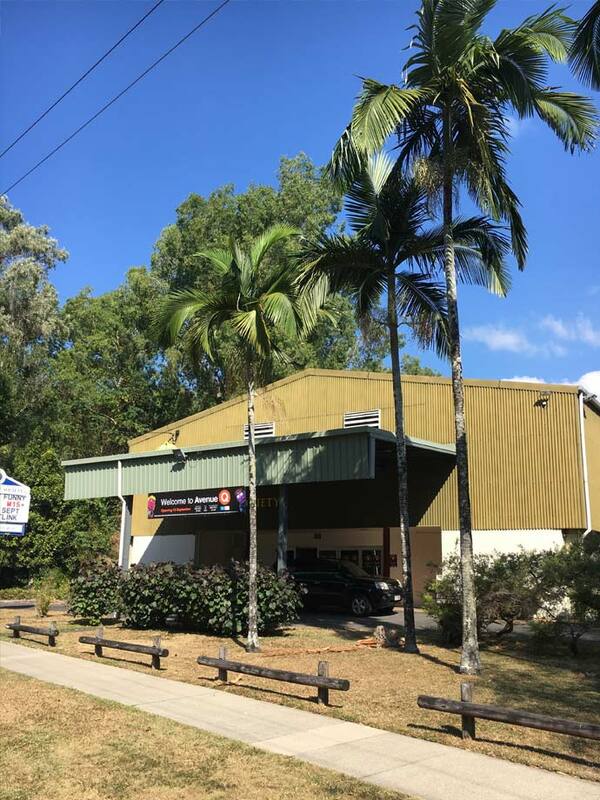 As well as choir rehearsals for the annual FNQ Easter Eisteddfod, the versatile hall can be configured into tiered seating format for theatre performances such as Broadway musicals, or with tabled seating for dining events such as the annual theatre restaurant. Open mic nights, recitals, trivia evenings, social gatherings, vocal classes and a host of other events are also regularly held at the hall. Boasting a full stage and a state of the art sound system, the hall has dressing rooms, smaller backstage rehearsal rooms, a bar, fully equipped kitchen facilities and is available for hire to groups and other societies. Please contact the society for more information, info@cairnschoralsociety.com.au. The hall has a small car park, and there is plenty of free street parking available on both sides of Greenslopes Street.